Why Security Is So Helpful - Sonal J. Shah Event Consultants, LLC. In the past few months I have come to realize more and more how having security on the premises of your wedding can be so helpful. Below are a few reason why you might want to hire a security guard for your big day. If you are having a big Baraat in a public space a security guard can help control the crowds. 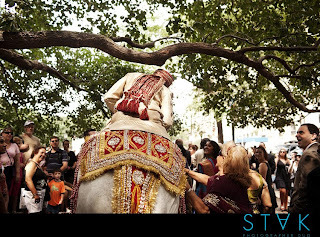 Especially in NYC when tourists see a big horse and a dancing crowd around it, they all want to be a part of it. The security guard can make sure that everyone keeps distance and doesn’t disturb the event. They can also come in handy if there are people in the streets and blocking moving cars. 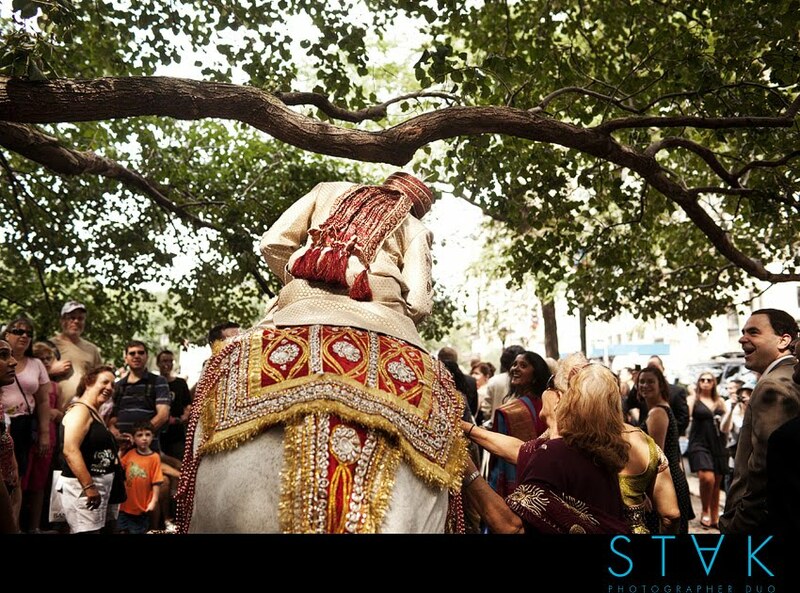 Its important to not only keep the safety of the guests, but the horse as well. Surprising as it may be weddings can have their fare amount of crashers. There is great dancing, fabulous food and most all all free drinks. This can be a major attraction for uninvited people, especially if you are at a hotel. The security guard can make sure the guest list is strictly followed and if there is anyone that needs to be escorted out they will make sure to do so without creating a scene. Like I mentioned before free drinks is a major part of all wedding celebrations and at times guest can get out of hand. A fight between friends can be a great spoiler on an otherwise great event. Security always makes sure to keep an eye out on guests and control any roudy guests.